Carpet in Fort Myers, FL from Klare's Carpet INC. 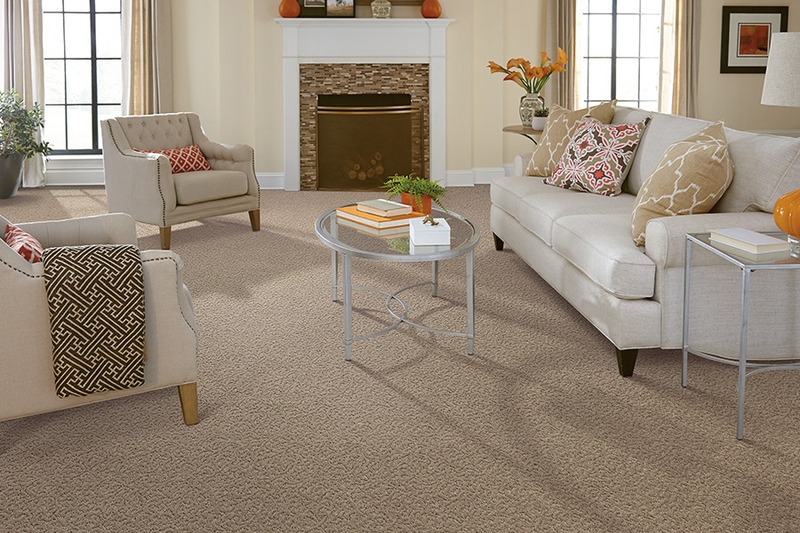 Carpet has long been one of the leading choices for both new homes and remodels. It is especially popular with families who have children. This is primarily because it is so soft underfoot and adds warmth to any room. It’s a great thing to have on a chilly Christmas morning! 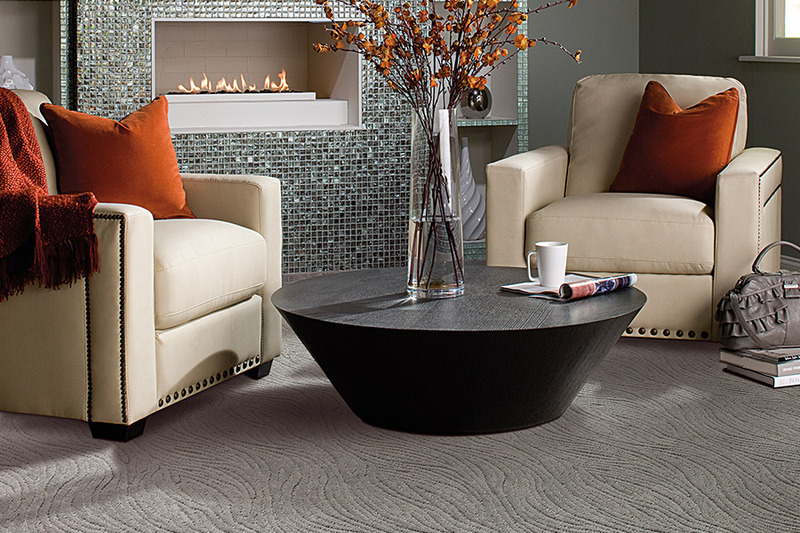 If you are in the market for the perfect floor covering, Klare’s Carpet, Inc. is the place to visit. We know carpet and we care about our customer’s needs. Putting the two together means that you will get exactly what you’re looking for, each and every time. As mentioned previously, carpet is great for little ones to play on. It’s soft, warmer than hardwood, tile, laminate and other flooring options, and it warms the room. Even if you don’t have children, all of these factors are ones that will mean just as much to you. The options you have to choose from are numerous. There are different fabrics, styles, colors, patterns and sizes to select from. 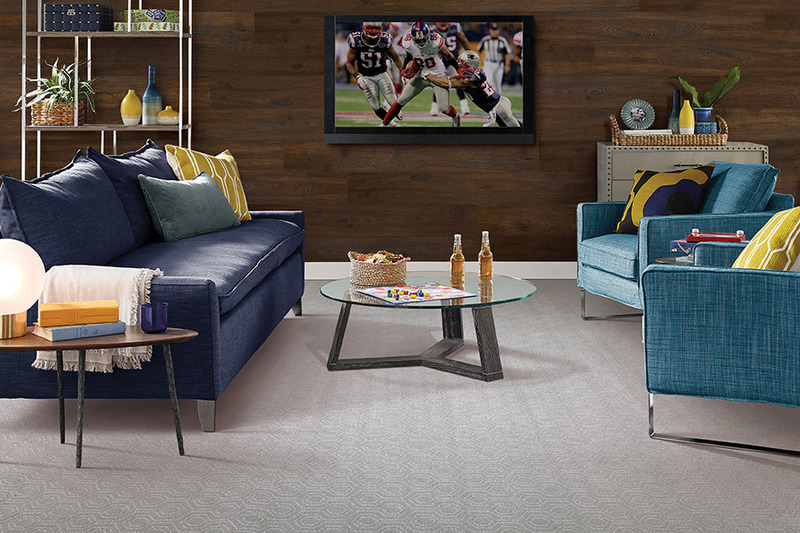 Wall to wall carpeting is the choice for many, but some choose large rugs to complement already existing flooring. These look especially great on classic solid hardwood floors. 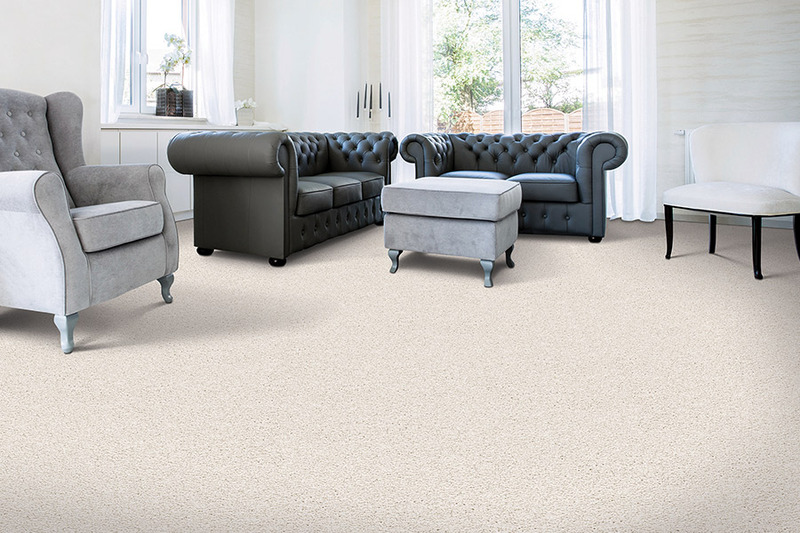 Odds are you will want to see the carpet for yourself before you choose, and we can certainly help with that. Klare’s Carpet Inc. services Fort Myers, Fort Myers Beach and Sanibel Island, but you can visit our showroom in Fort Myers, FL. 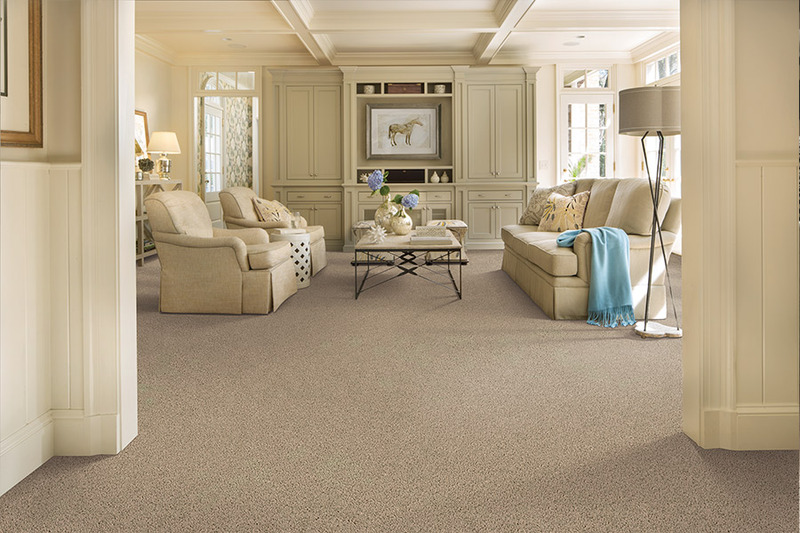 We look forward to helping you make your carpet choice. What about allergies and carpet? Allergies and carpet do not have the best history together. 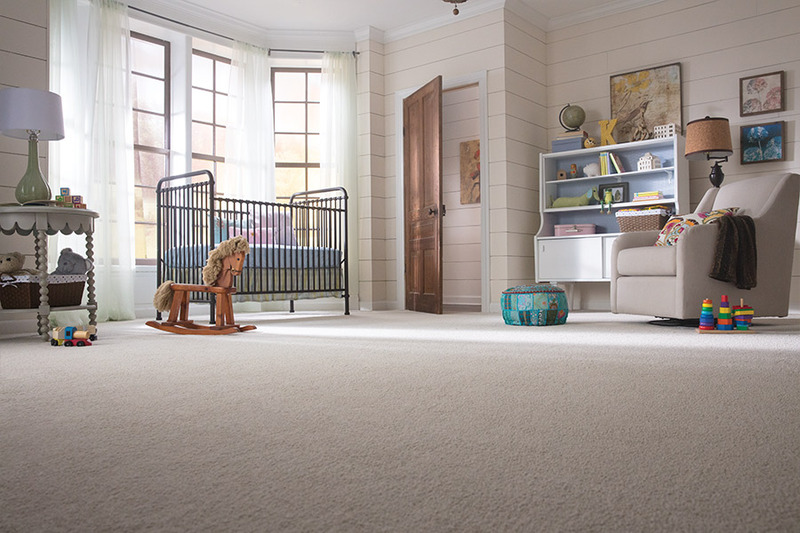 In the past, carpet was a known factor in worsening allergies, as it had a tendency to hold on to every little offending particle. Of course, if you have a pet that sheds a great deal, carpet may not be the best option. However, if other allergens are a factor, we might have the answer for you. Many of today’s carpets are manufactured to fight against allergens. Hypoallergenic carpet can perform a few jobs. They can repel dust mites, allergens and even pet dander. They also contain antimicrobials that will do away with odor and inhibit mold growth as well. If you still have trouble with allergies, we might recommend that you carpet all but your bedroom. Since we spend most of our time in that particular room, leaving it without carpet can make the world of difference to an allergy sufferer.